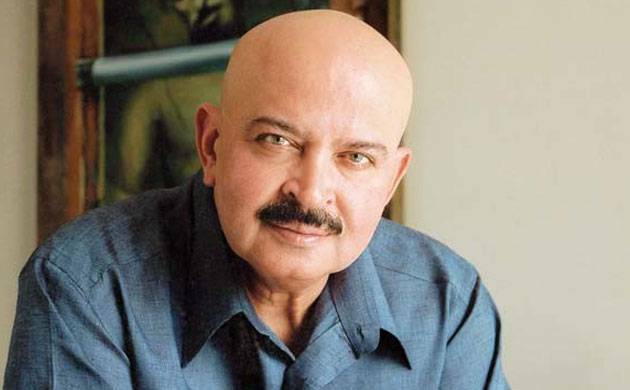 Filmmaker Rakesh Roshan, is working on the script of the upcoming film “Krrish 4”, Rakesh Roshan says the film will have heavy dose of action sequences and VFX. “We will start shooting next year in April or May... or may be in 2018. It’s a huge project. We need to work on VFX and that too in our budget. But it should be appealing enough for audience,” Roshan told PTI. “We will rope in international action director for the film. We want to up the scale of action and VFX. Show something that is not done,” he said. The germ of the idea for “Krrish 4” happened after Roshan’s wife showed a picture of Lord Ganesha that had the face of “Krrish” but the director is not willing to reveal the plot. Hrithik has successfully carried the superhero mantle with “Koi Mil Gaya”, “Krrish” and “Krrish 3”. Roshan is excited about his next production “Kaabil” featuring son Hrithik. The film directed by Sanjay Gupta is set to release on January 26 next year.